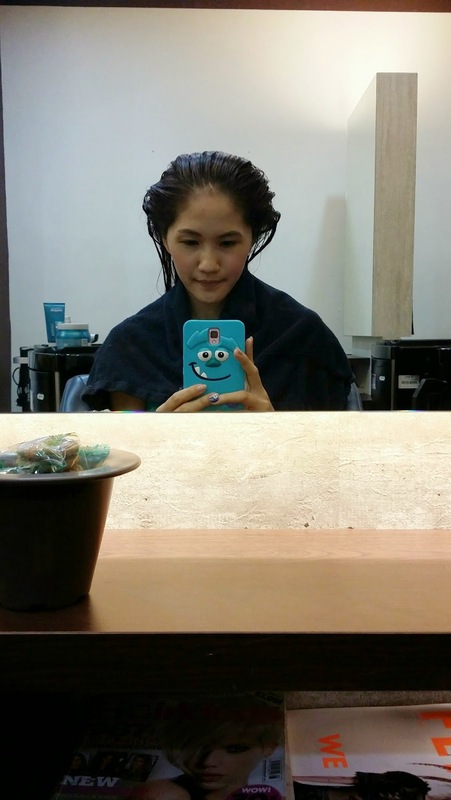 I went back to J7 to get another round of the nano keratin treatment done because I no longer have frizzy hair! YAY to this new treatment. Since I have already mentioned about the treatment in my previous post, here. Will not repeat myself this time round. But instead I would love to share with you the products that they use and sell in the salon. Im also using this brand of product right now and am loving it. O'right is from Taiwan and its well known for using products with certified organic ingredients. So, you can be sure that the theres minimum chemical are used for your daily wash/usage. 1. 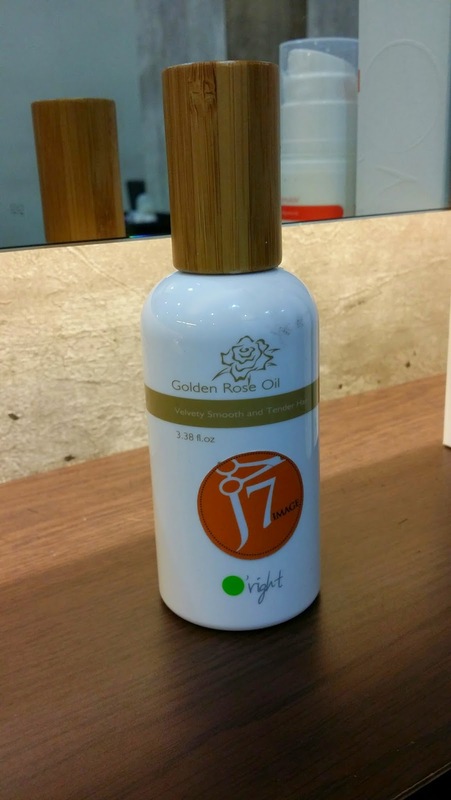 Golden Rose Oil $44- For colour treated, damaged hair. It repairs cuticles scales to restore tightness & glossiness. 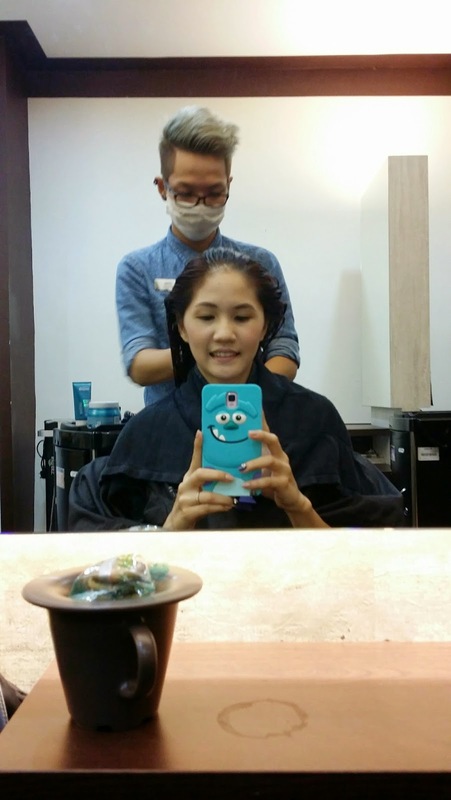 It also prolongs the treatment effect and leaves hair smooth & silky. With innocative micron technology, it can be absorbed easily without any oily feeling. 2. 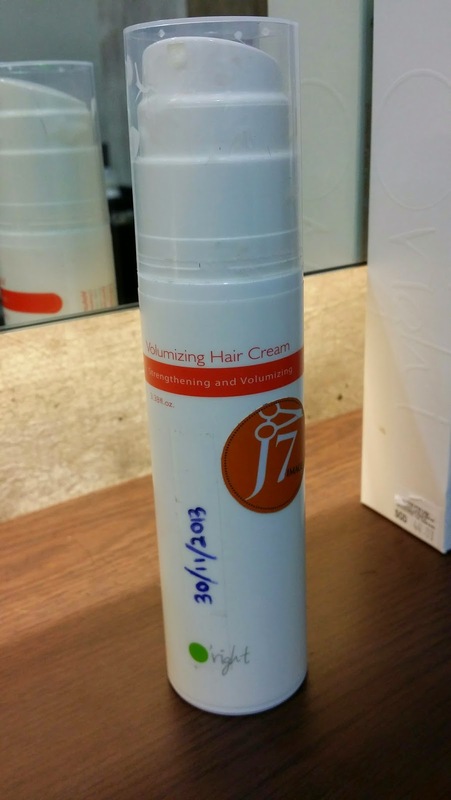 Volumizing Hair Cream $40- Strengthening & Volumizing. Creates a natural and fluffy feel without having any stickiness, it would also support hair roots, gives volume and makes hair thicker and fuller. 3. 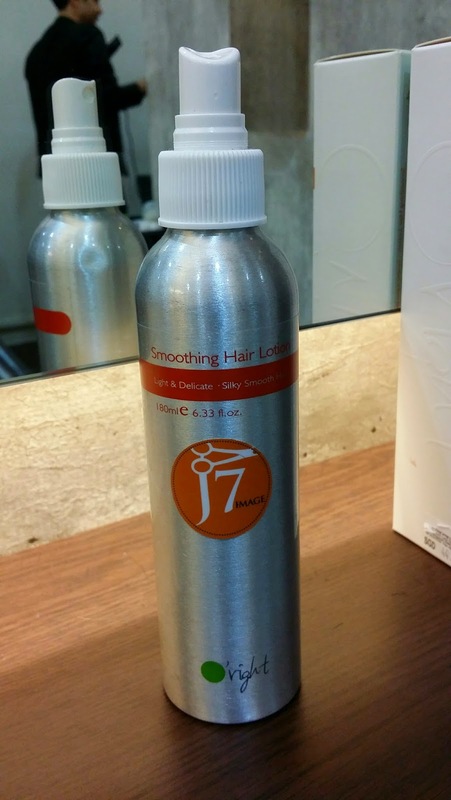 Smoothing Hair Lotion $44- Tames frizz, static and dryness while tightening cuticles. It would even repair damaged hair and leaves hair silky smooth and elegent. 4. 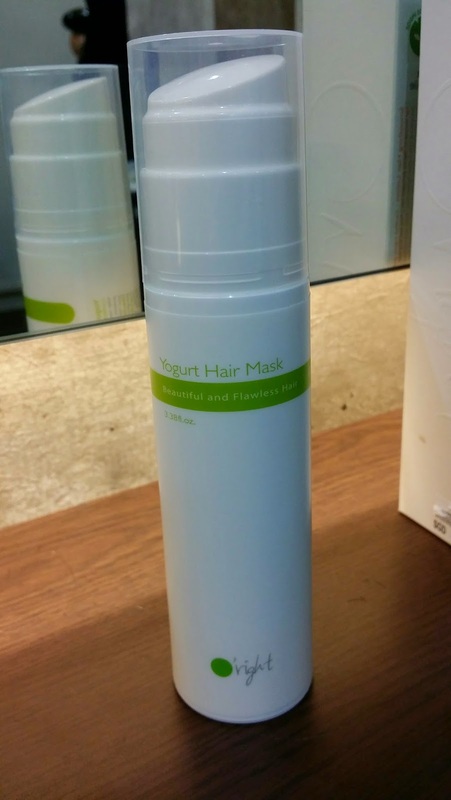 Yogurt Hair Mask $44- Active Keratin would deeply penetrates to repair cuticles and moisturize. Provitamin B5 improves glossiness and smoothness, protects hair from environmental damage. Aloe butter protects from dryness, moisturizes and nourishes hair. Its delicate and non greasy texture for a light and flawless look. Have been using these products for at least 6 months now and I love how my hair transformed already. I used to not be bothered by how my hair turned out but I realised that ever since I took good care of my hair, I get more compliments from people around me and it makes me feel confident walking around. Our hair are often exposed to UV and chemical substance so why not protect and gives the best to them? They do play a very important role for our looks. J7Image gave me another 20 Vouchers worth $50 each. So, if you would love to try their service, email me your name and address to trina90@live.com.sg and which service you would be interested in having.